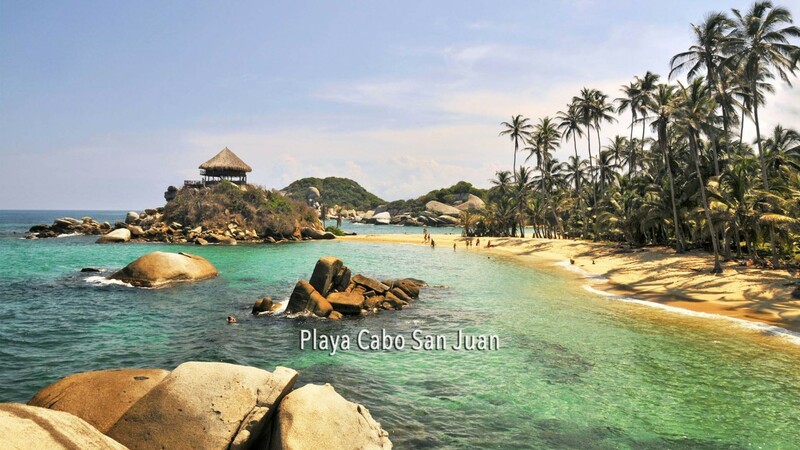 The Cabo San Juan Tayrona cabin is located in the central area of Tayrona National Park, between the beaches of La Piscina and Playa Nudista. You can reach there taking the road Santa Marta to Rio Hacha. To enter the park it's needed to pay a fee the prices are:10,000 for colombians under 25 years, 17,000 for colombians over 25 years, 44,000 for foreigners , this price will change during high season.